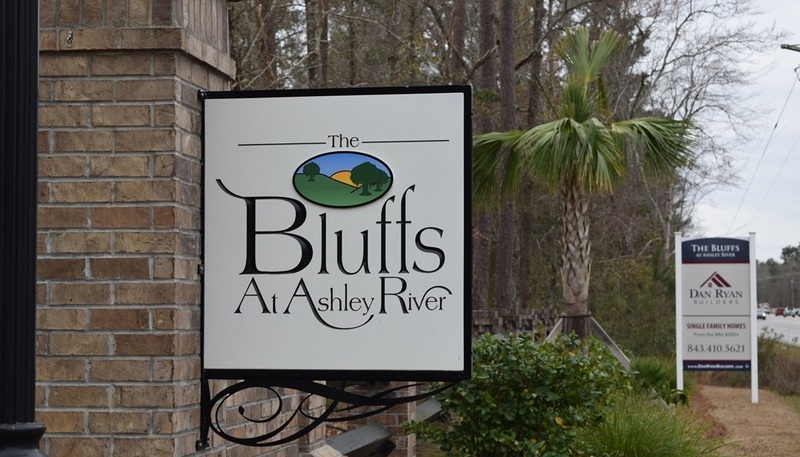 Welcome to The Bluffs at Ashley River, where Lowcountry living abounds with front porches and natural settings. The community features pedestrian friendly sidewalks, parks and ponds. Amenities include a cabana, pool, and playground. The Bluffs is also located in the sought after Dorchester 2 school district.